If your practice employs bi-lingual staff to act as the interpreter between providers and limited English speaking patients, an important skill your staff should have is proper note taking. All too often, either patients or providers (or both) may speak for long periods and multiple sentences, forcing the interpreter to take notes in order to remember key descriptions, terms, etc. One who is inexperienced at interpreting can easily fall into the trap of taking lengthy notes, which can shift one’s focus, loosing important details in the process. 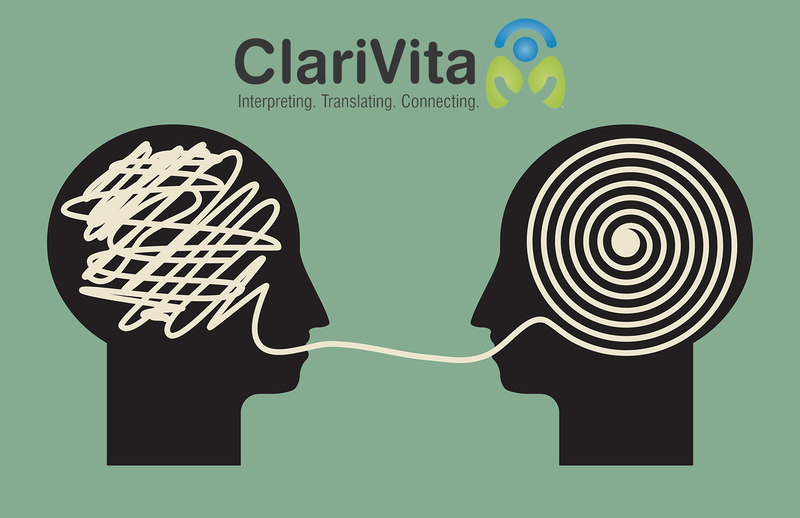 One tip that ClariVita can share with your team is how powerful pre-notes and shorthand can be. When dealing with technical terms and medical verbiage, it helps to make notes of key terms phrases or procedures in advance as a reference guide. This will come into play once the patient and medical interpreter are introduced. A quick debriefing, and taking a few key notes in advance will enable your staff’s attention to shift from taking detailed notes to communicating with clarity. One example would be, “Are you experiencing any pain?” or “What symptoms are you having?”. These are two extremely common questions that almost every nurse will ask a patient. Preparing your interpreters and bi-lingual staff with a quick method for gathering the response will ensure accuracy of a proper diagnosis. An example of the shorthand would be to take a question like “Have you had any nausea., vomiting, diarrhea or constipation?” Then break it down to “N/V/D/C” so that you can easily circle the response. Not only is the interpreter saving time, but she is able to attentively listen to the patient. If it is decided that notes are to be taken bedside with the patient present, the interpreter should inform the patient. The interpreter should assure that any notes taken will remain confidential, and shredded after the interpretation is complete. Keep all parties informed, as transparency and peace of mind is best when dealing with patient privacy. For more information on working with the ClariVita Team please email us at Service@ClariVita.com.